TL:DR You are better off just getting Hanes Comfort Fit, which is the exact same product without the logo. Apart from the seasonal hyped collections, Supreme has some regular items, namely t-shirts from Hanes and more recently, their socks. 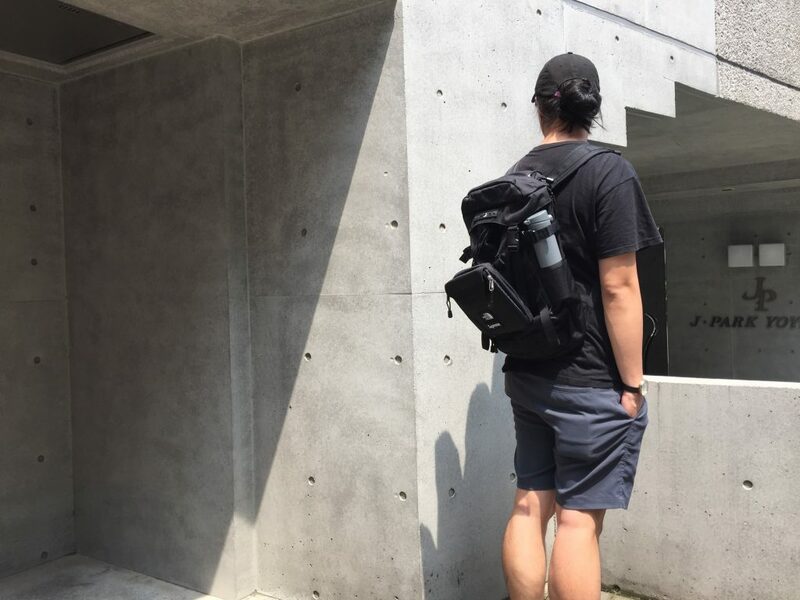 Since adopting the minimalist lifestyle, my tagless tees from Supreme is more or less on heavy rotation. While these are technically undershirts, I wear them almost exclusively as t-shirts, even at home. These come in a 3 pack like regular Hanes, and in black and white colorways. I’ve bought a pack in medium which have been turned to rags because I didn’t like the tight fit. I outworn a pack of large in about 2 years. And now on my third 3-pack. The first 3 pack I bought were medium but I’ve since grown a little horizontally and my sizing preference also started leaning towards a looser fit. I am at 182cm and weigh a little over 80kg and the large fits perfect. They are not too short to show skin when bending over, but at the same time you won’t get the just fit like more tailored options. I would call the fit a casual and relaxed one. While they don’t look cheap, they don’t exactly scream premium as well. Like most plain black t-shirts, they were extremely easy to wear and matches almost any bottoms or footwear. As the name of the model might suggest, these are soft and very comfortable. I’ve used mine for about a year and you can expect the color to fade slightly after that time. The small Supreme box logo cracks and wears off within months as well, not that they are very obvious in the first place. I would also consider these to be towards the linty side that you have to use a lint roller before each use. 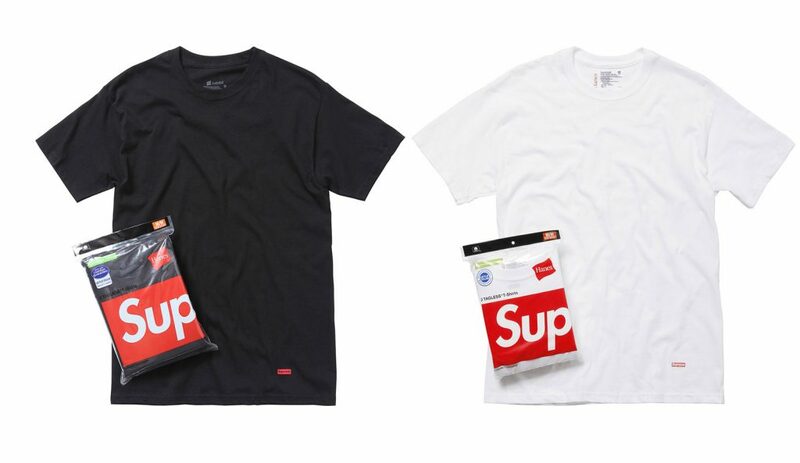 These are literally Hanes ComfortSoft tees, but with a small Supreme logo on the bottom right, which brings the cost to 3 times more. Like all Supreme (or branded goods), you are paying a premium for the name. In Japan, these cost 6480 yen for a pack of 3, making each tee 2160 yen. Since they are relatively lower cost to the other t-shirts I own, I felt worry-free throwing them into the wash or wearing them in almost exclusively. 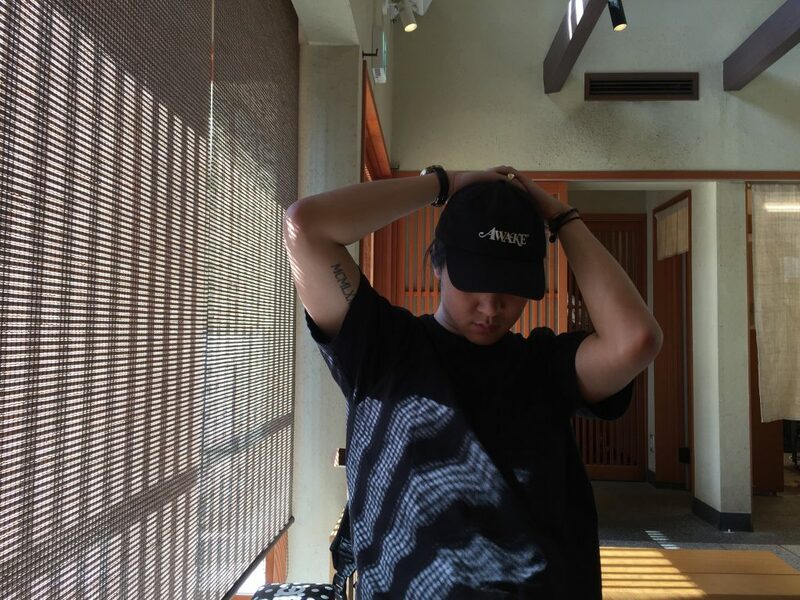 But, if you take the time to compare, a 3-pack Hanes ComfortSoft costs 1620 yen in Japan, so you are basically paying 1620 yen extra for each Supreme logo printed on your t-shirt. Since I’ve gotten over my obsession with Supreme, I’ve found this to be not worth the extra. But, the logo do make it slightly more fashionable than it is. If absolutely need every single piece of clothing in your wardrobe to be a brand name, then maybe these are for you. If not, go for the actual Hanes or Uniqlo’s Supima Cotton T-shirts. I would probably not have bought these if I discovered minimalism earlier. Buy Hanes ComfortFit here. 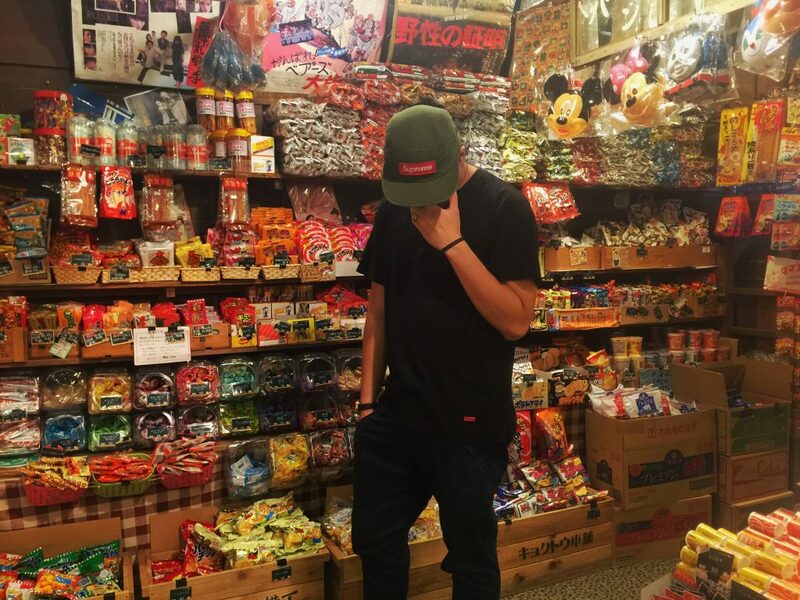 Looking for a way to buy Supreme from another country’s online store? Try Express VPN and get 30 days free by signing up with this link.